This was a pretty normal week. It was my turn to take my daughter to her jazz ground on Monday night which put me behind on comments and I still haven't been able to catch up. One highlight for the week was receiving a letter announcing that my daughter had been awarded a nice scholarship. We both worked really hard getting everything together for this scholarship and it feels really good to be rewarded for the effort. Right now, St. Louis is in the middle of a snowstorm so my plans are to stay in and get some reading done. I did a little shopping at Book Outlet during their Boxing Day sale. 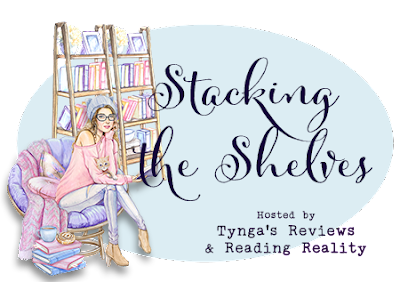 Take a look at all of the beautiful books I added to my shelves. Now I just need to start reading all of these gorgeous books! Omg how many books you got! Scooooore! Congrats to your daughter. 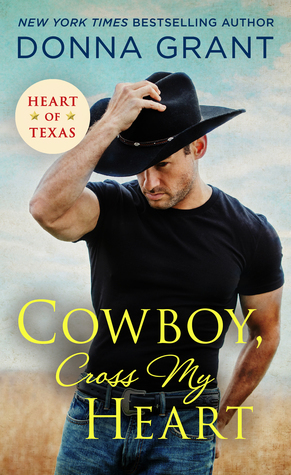 I'm excited for the new Blake Crouch. Good job at the Book Outlet sale. Have a good week ! Congrats on the scholarship! We’re having a snowstorm, too. I planned on running 3 miles yesterday, but the snow piled up too quickly, so I stayed inside and read. Have a great week! I fit a walk in just as the snow was starting but then I stayed inside. Congratulations on your daughter getting that scholarship! That must be a relief and cause for celebration! Ooh check out that book sale haul! I bet that gave you a book buzz! Congrats for your daughter! That's awesome! And omg, this snow is a killer! Driving home was a nightmare yesterday and I even got to leave a little early. Basically when the whole mess was starting. The lane to get on the highway from my work was backed up two whole stoplights, so I made a quick Uie to go in the opposite direction, though I didn't know where I was going exactly and my GPS took FOREVER to find a signal! But I made it home in under an hour when normally my drive is like 10-15 minutes. Nice new reads! Hope you enjoy them all and have a nice reading day on this snowy day! I was lucky that we left work before the storm really started. Glad you made it home safely! Holy book shopping, Batman! You got so many books I love. I hope you enjoy (and read) them all. Whoo hoo! Congratulations to your daughter on her scholarship. That's amazing news! 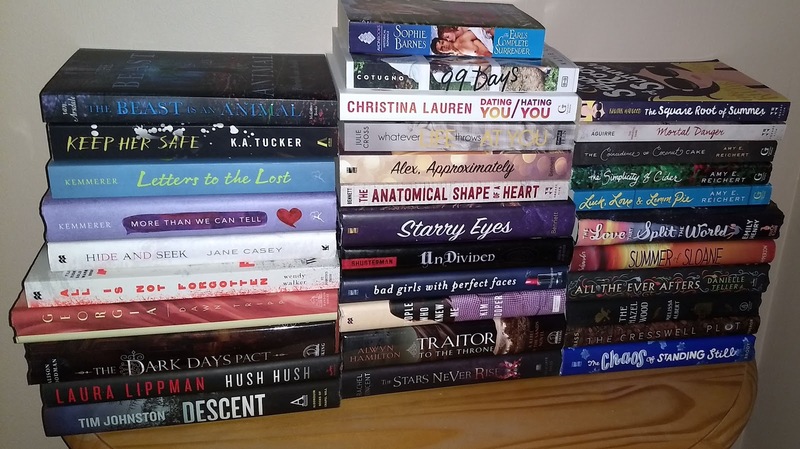 look at all those great books and I see you have a Donna Grant book, I can't wait to read that one!!! Hope you enjoy it. I am really looking forward to that one too! We're all the way out in Virginia and getting the same snow. It's a big, fat storm. Congratulations on your daughter's scholarship! I hope you are safe in Virginia, Priscilla! Congrats on your daughter getting a scholarship! I love all the books you got. Happy reading. oh that's great! many books for you! happy reading! Have a great week, Carole! We are thrilled with the scholarship. We had given up on it so the letter was a nice surprise. Congratulations on the scholarship! That is great news for your daughter (and you). You got a lot of new books! I hope you enjoy them all, Carole. I see some great titles there. Have a great week! Congrats on the scholarship! How exciting. What a busy time of year for you guys huh? That's a great book haul and I'm about 350 pages or so into The Passage. I've heard the audiobook is 40+ hours. Good luck! It is about to get crazy busy around here! 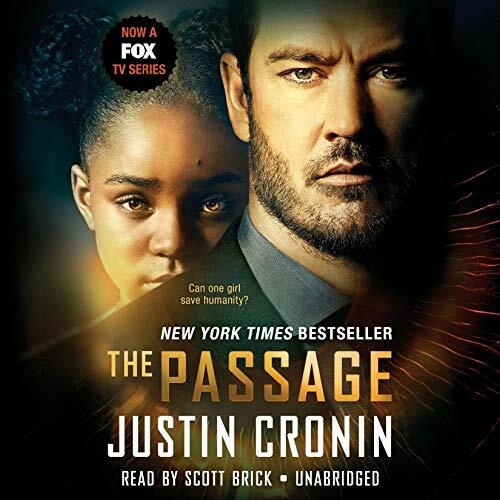 I think that the audiobook for The Passage is 36 hours. I am not sure when I will be able to start it. So awesome about the scholarship. You can never have too many of those. We get 4.5 inches of snow yesterday. I think we're done for a bit though. I hope you get dug out soon. She is applying for tons of scholarships so hopefully she will get a few more. I have heard great things about The Passage. Sorry to hear that it has been slow for you. OMG, if that stack is a 'little' shopping, I'd love to see when you really go for a serious haul!! Amazing haul! Thank you for mentioning The Passage is free on audible. I love that book. Oh man you did so great with Book Outlet! I always love when they have sales and their selection is always awesome. Happy reading! I am really happy with my haul from Book Outlet. I couldn't pass up the deals they had. Congratulations on the scholarship! I love it when hard work pays off! Congrats on the scholarship! That must be a good feeling! And stay safe with the snow- I heard that Missouri was getting dumped on. Recursion looks really good. I loved his last book Dark Matter, and this one sounds amazing too! 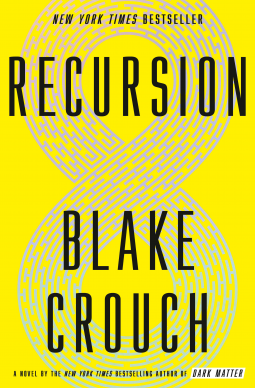 I am really excited about Recursion. I think that this premise sounds really interesting. I can't wait to read all of these books I added! The Hazel Wood sounds great. It's been pouring at our house, but not complaining because we need the rain here. Congrats on the scholarship! They must feel really good after all the hard work you put into it! You got some really great books there! Loved Jenn Bennett's YA! 'I did a little shopping on book outlet' so many new books! :D I hope you enjoy them all. I haven't read any of them myself but I have a few of those titles on my shelves as well. And congratulations to your daughter for being awarded that scholarship! I have a tendency to go a little overboard. Yay that's great news about the scholarship! I saw some photos of the snow storm in St. Louis, it didn't look like fun. Thank you! I was lucky that I was able to stay home during the snow storm.